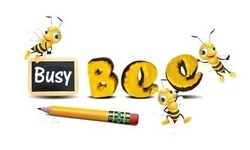 In 5th and 6th class this year we are lucky to have had Martina (mother of Antoine) deliver the BEE programme. The programme involves the teaching of entrepreneurial skills to the children with an emphasis on social and environmental responsibility. The children have really taken to it and have now formed numerous mini-businesses, each with a focus on sustainability and with good environmental ethics. The children have each chosen a charity to benefit from the profits of their businesses. 27th May, and Mondays June 10th and 17th. We would really like as many people to attend as possible, especially on the first day Monday 27th of May. to Petersburg Adventure Centre. A letter describing what is needed has gone home and is also available here - Petersburg. or drop by the classroom, thanks! 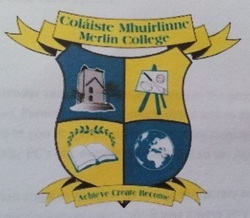 A huge congratulations to Hannah-Chandra from 6th Class who has designed the crest for the new Merlin College in Doughiska which is opening this September. Hannah-Chandra has also had her motto chosen as the school motto. We are very privileged to have such a creative person in our classroom. Well done Hannah Chandra! Our Students Led Conferences happened on the 13th of March, and everyone involved has agreed they were a great success. All children worked very hard organising their work and portfolios, and they are very proud of their accomplishments. They have now realised there are areas they excel in and they have identified some areas they need to work on more. All have set some goals for the forthcoming months…..
A fine video example from Blythe of using persuasive language through the media to influence people. 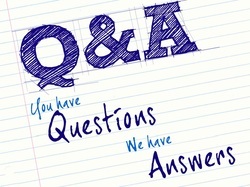 14th January – In this piece of work, I am giving you some answers and I want you to devise some suitable questions for those answers. 5th class will be learning how to add and subtract fractions in January. These are some handy videos explaining how to add fractions. 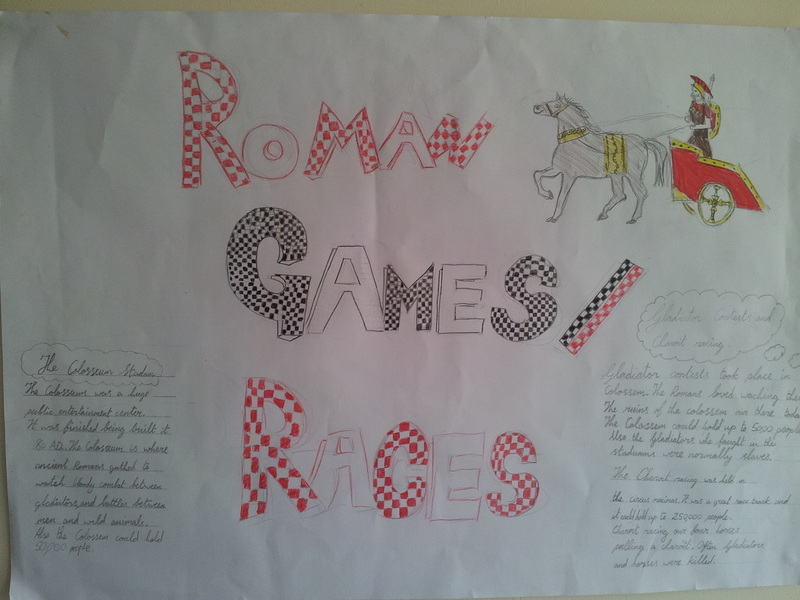 Everybody in 5th and 6th class recently chose a person from history to do a project on. All of the projects were of a high calibre. 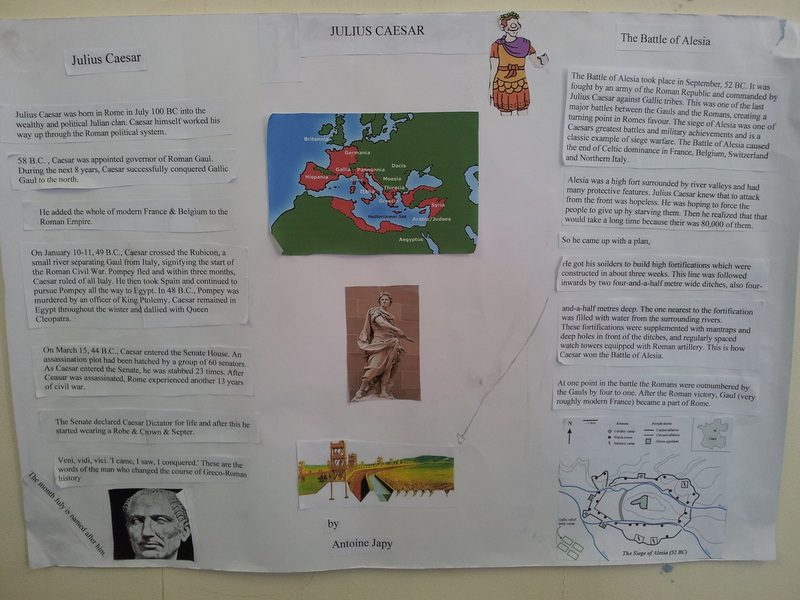 Some chose to do theirs in poster format (on display in the classroom) or oral presentation while others chose to do it in Powerpoint. Here is a selection of those for you to view. Search for answers in your head, and you feel dumb. Preparing a speech saying you did your “best”. Soon after you notice, lots of silly mistakes! Then you get the feeling, of brain-piercing rage. Thinking what to tell the teacher, all sorts of lies. You glance at the corner where the teacher stood. You wish for the appearance, of a four-leaved clover. He tells you you’ve failed, you just start to scream!